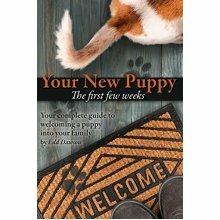 Your New Puppy - The first weeks: Your complete guide to welcoming a puppy into your family. 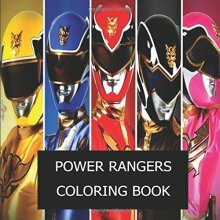 Power Rangers Coloring Book: The Best Power Rangers coloring book of 2017 ! 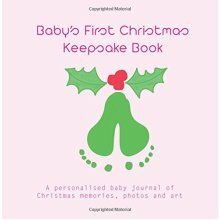 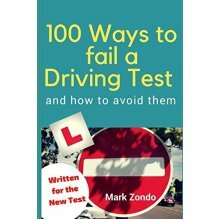 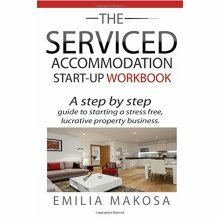 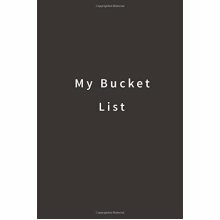 The Serviced Accommodation Start-Up Workbook: A step by step guide to starting a stress free, lucrative property business.